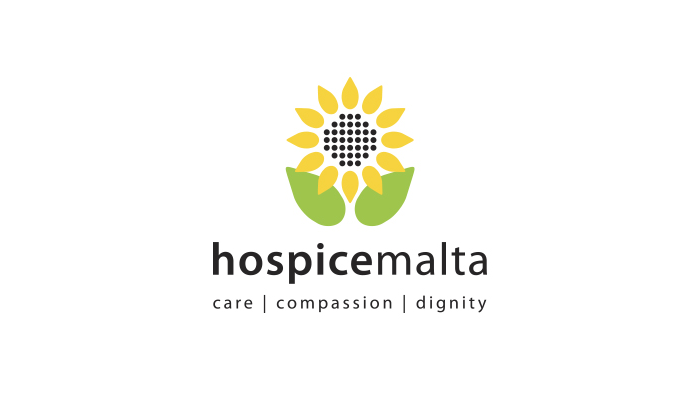 We are delighted to welcome Hospice to our online panel’s Rewards Scheme Programme. Because of this collaboration, Esprimi Community members can now redeem their survey points for donations to Hospice. Hospice is an NGO dedicated to providing palliative care to people who are terminally ill and to offer support to their families. By redeeming your Community points for donations to Hospice, you can be part of an effort to help the NGO provide even more care and support to the terminal ill. You can learn more about the newly listed partner on our rewards page at community.esprimi.eu/Rewards. The Esprimi Community is a vibrant community of opinionated people ready to share their views on issues, trends, brands, products and services. This online panel is made up of thousands of customers from all age-groups with varied interests, diverse lifestyles, and different opinions. They are people from all walks of life in one space, ready and willing to speak their mind. Together, these people make up a sample which is representative of the general population in Malta. If you are new to Esprimi and wish to join the Esprimi Community, please sign up at community.esprimi.eu.